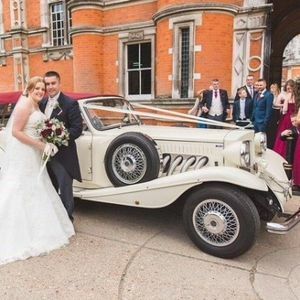 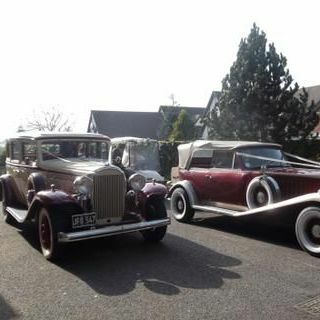 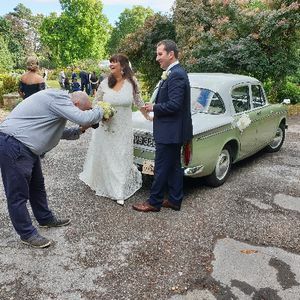 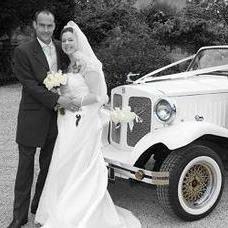 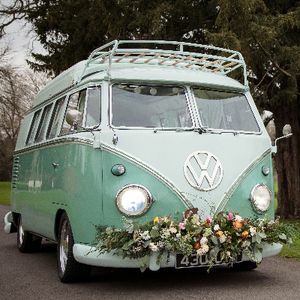 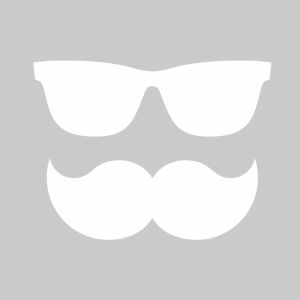 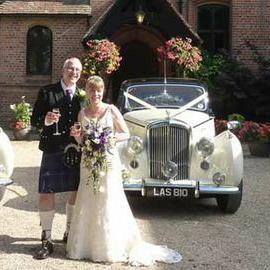 Are you looking for a vintage or classic wedding car supplier in Ilminster, Somerset? 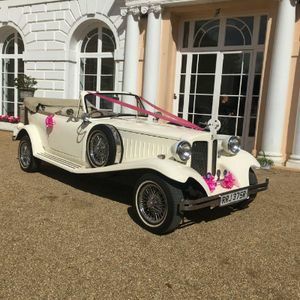 Our catalogue includes 10 companies, which provide classic wedding cars in Ilminster. 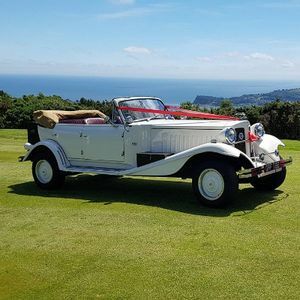 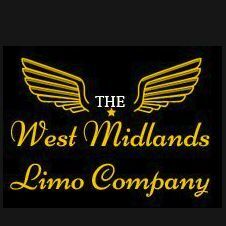 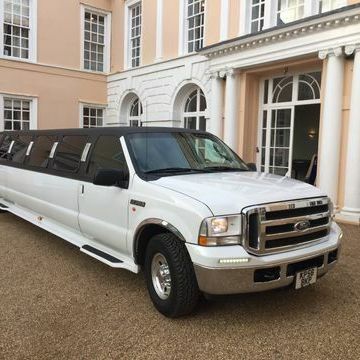 Recent review: We were chauffeured by Hollywood limos for our wedding up at Haldon Belvedere and would love to recommend them to you. 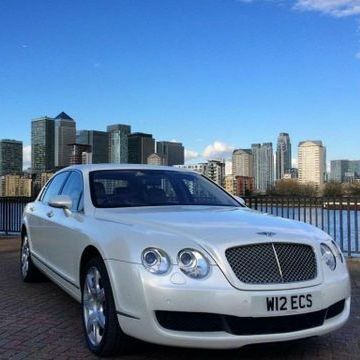 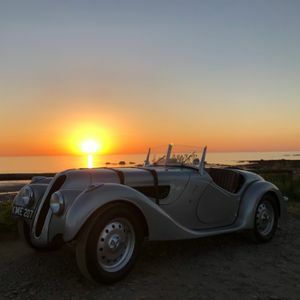 Our pristine, head-turning car was a fantastic photo piece, plus our smart professional chauffeur drove us smoothly, but don't be fooled, There was a v8(?) 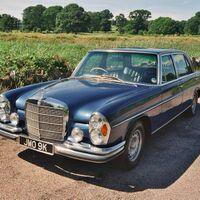 engine under the bonnet!